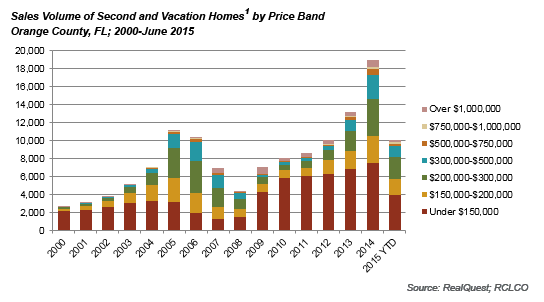 Vacation homes have lagged behind all other real estate product types in terms of recovery from the Great Recession. According to RCLCO’s National Market Sentiment Survey 3Q 2015, Second Home/Resort moved from the Bottom to the Early Recovery stage of the real estate cycle by mid-2013, but it has stayed in Early Recovery while all other product types are at least in Early Stable. As reported in the November 1, 2013, RCLCO Advisory, “Vacation Housing Recovery Tied to Primary Housing Starts,” vacation housing performance is highly correlated to U.S. housing starts, which have been steadily increasing the last few years, suggesting that the market for vacation homes should continue to increase as housing starts continue to rise. RCLCO analyzed information from the American Community Survey (ACS) to determine the change in number of second homes by location.2 From 2009-2013, the total increase in seasonal housing units in the ACS was approximately 732,000. Not surprisingly, the states with the greatest absolute change in second homes were Florida (152,000), California (52,000), and Arizona (42,000). More surprising were some of the Midwestern states with large increases in the number of second homes, including Wisconsin (26,000) and Michigan (19,000). RCLCO further analyzed county-level data to see trends at a more local level. The counties with the largest absolute increase in second home units were in Florida, Arizona, and California, as well as coastal counties along the Atlantic coast, Lake Michigan, and Lake Superior. 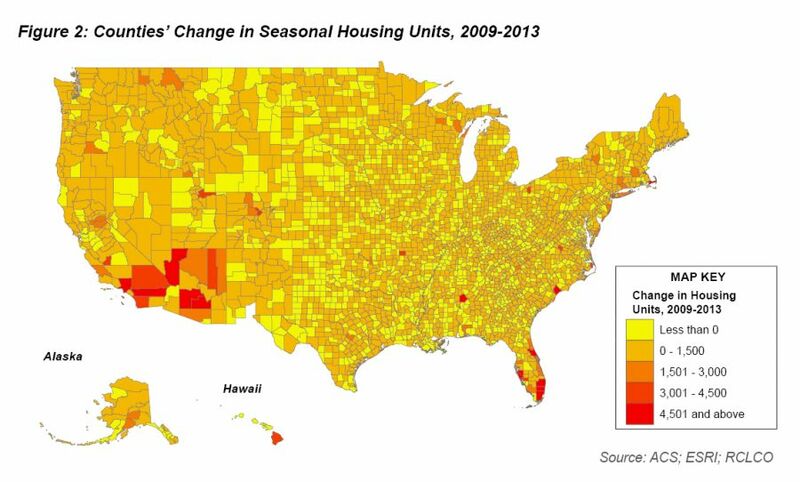 In addition to absolute change in seasonal housing units, we also analyzed areas in the country with a high percentage of seasonal housing units. Many of these places are locations with rich histories of second home and vacation use, and yet many of them (notably northern Wisconsin and Michigan and northern New England) do not have a strong history of large, organized second home communities (such as those seen in Arizona, southern California, and Florida). So, what does this all mean? 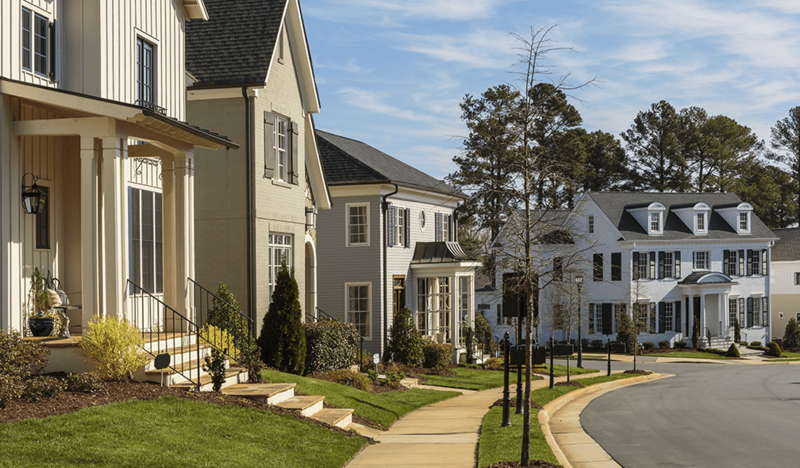 While the ACS data shows that the number of vacation homes has risen nationally, that doesn’t seem to match with what RCLCO has found in working on specific new second home communities around the country, except for those at the very high end. 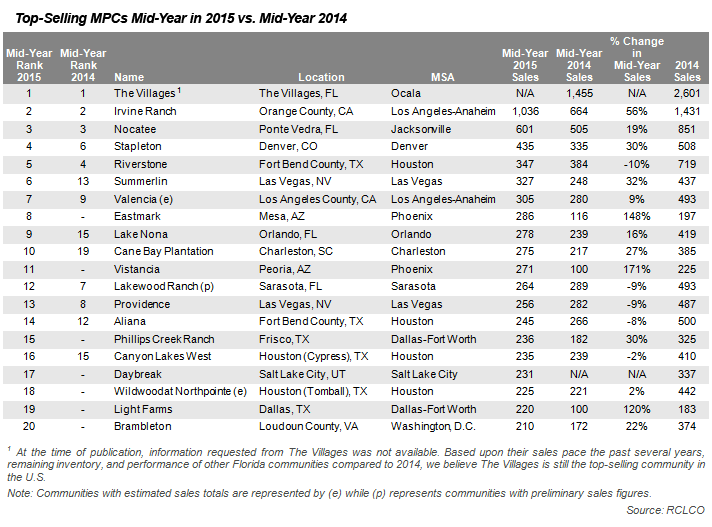 Resort second home communities still seem to be lagging the primary home market in terms of new communities being launched, pricing, and sales absorption. The statistical rise in the national vacation home data represents a broader resale and new home market including product at price points that are below what is being introduced as “new.” This includes formerly distressed inventory that has been reintroduced as the market recovers, primary homes converting into vacation homes, and vacation home purchases that are not in organized projects. So although not as robust as the data might suggest, the vacation/second home market is showing signs of life that had largely been missing until recently, which is good news for the sector. Nonetheless, RCLCO’s project-level experience, as well as the information from our National Market Sentiment Survey, suggests that the second home market is still in the early stages of recovery. National data (both ACS and the rise of housing starts) suggests that in the near future, the second home market should begin to come around. This is also supported by the number of second home market studies that RCLCO has recently been asked to complete for our clients. 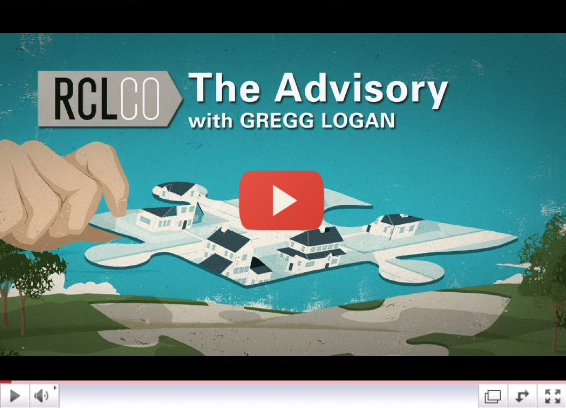 RCLCO has been working with developers across the country to analyze opportunities for second home communities. Our next article on second homes will feature some of the trends we have witnessed across the country. Article and research prepared by Melina Duggal, Senior Principal, and Douglas Plowman, Associate.